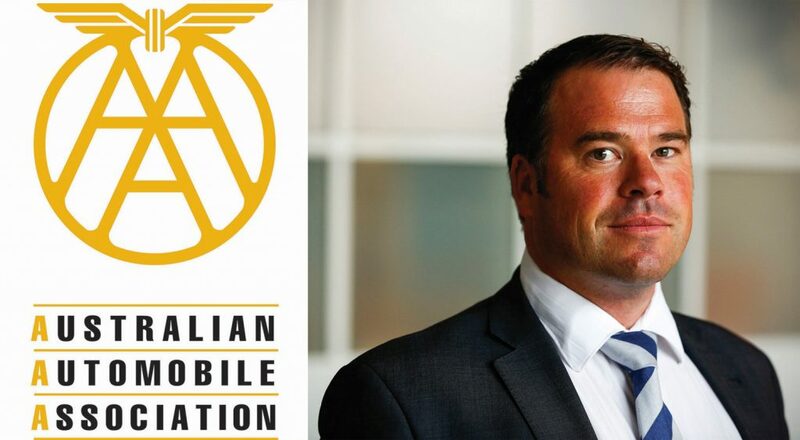 The Australian Automobile Association (AAA) has launched a nationwide campaign that lets voters communicate directly with their federal election candidates on priority road and transport issues. The AAA says the ‘My Money. My Transport’ campaign seeks to enlist voters to hold all political candidates to account and ensure road and public transport users secure a fair share of funding for safer roads, expanded and more affordable public transport options, and policies to keep costs down for motorists. AAA Chief Executive Michael Bradley said when it came to lobbying political candidates, motorists were one of the few groups that brought their own money to the table. “Last week’s budget confirmed that no matter who wins the May election, the federal government is planning on collecting nearly $56 billion over the next four years from fuel excise alone. That means this year, the average household will pay $1288 in fuel excise,” said Bradley. “Yet transport costs are rising at twice the rate of inflation. Our roads have never been more congested and about 100 people die on Australian roads every month. The “My Money. My Transport” campaign is hosted on the websites of the AAA’s state and territory clubs, including the NRMA, RACV, RACQ, RAA, RAC, RACT and AANT. “Through these clubs, the AAA represents about eight million members across Australia,” Bradley said. Eliminating unfair car taxes that discourage upgrading to newer, safer and cleaner cars.